[toc]Glaucoma is a condition which causes damage to your optic nerve and worsens over time. It happens due to increase in pressure inside the eye. It is one of the leading reasons for blindness in the world. You cannot detect glaucoma easily as it is not very visible. Glaucoma can cause permanent loss of vision because if the intraocular pressure continues to damage the optic nerve, it will stop functioning and hence will become incompetent in carrying impulses to the brain. This disease can never be fully eliminated but can be controlled for sure. 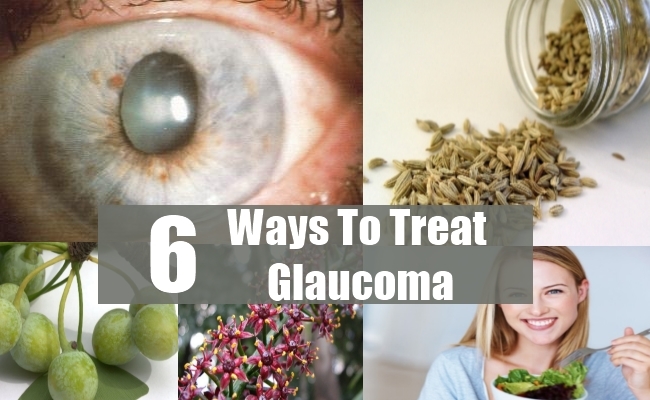 While you can always visit the doctor for treatment of Glaucoma, there are also a number of natural remedies that can take care of this blinding disease. Rose hips contain high quantities of vitamin C, which is important in the metabolism of collagen. Therefore, drink about 1 tbsp. 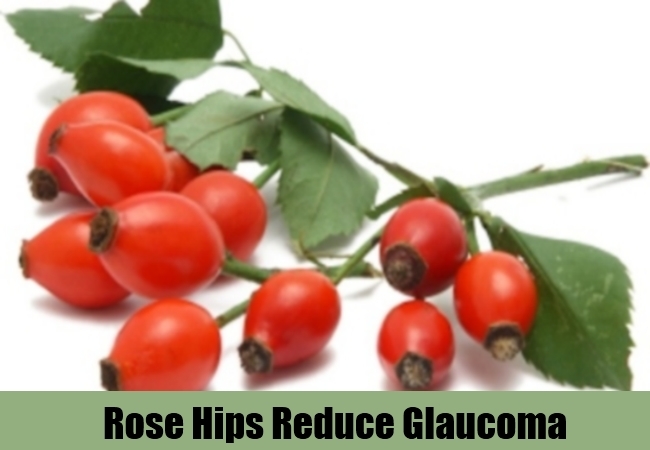 of rose hip juice every day to fight glaucoma. This treatment helps in reducing pressure on the eyeballs and increases Capillary strength. Daily consumption of rose hips can help you in curing Glaucoma. Taking daily supplements of Fennel and Eyebright works as a really good cure for glaucoma. 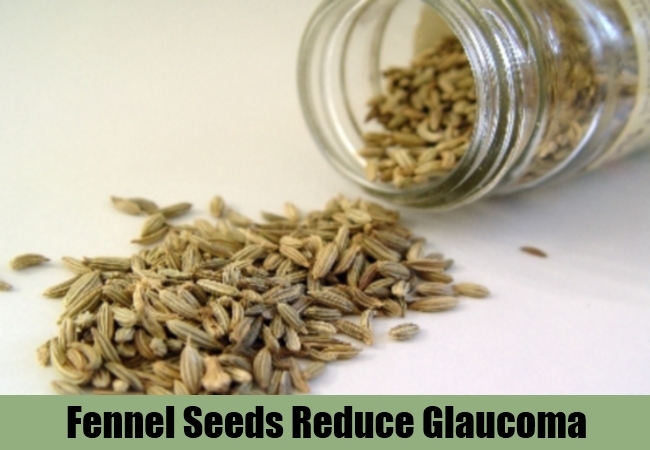 They combat glaucoma and also increase the eyesight. Eyebright is used to get rid of eye irritation and strain. For a quick result you can consider using Fennel and Eyebright on a regular basis. Restrain from consuming caffeine, refined sugars, tobacco and alcohol as these stimulants hold the capacity to aggravate glaucoma. Consuming these things won’t help you in any way, but just add to your woes. Strike a balance in your body by eating fresh fruits and vegetables. 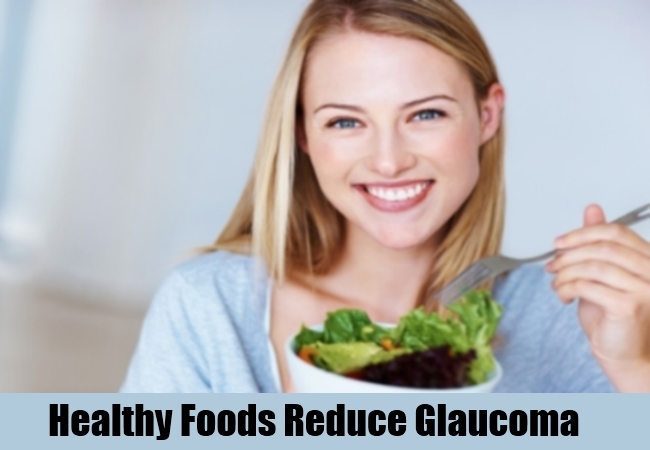 It is proven that people suffering from glaucoma have a poor diet and are deficient in vitamins and other necessary minerals. So, eat healthy and pack yourself with loads of nutrients, and punch glaucoma on the face. Pilocarpine, a drug to heal glaucoma contains the herb jaborandi as one of the ingredients. It is a tree that grows in South Africa. Jaborandi should be steeped in water to extract all its healing potential and then should be applied to the eyes. 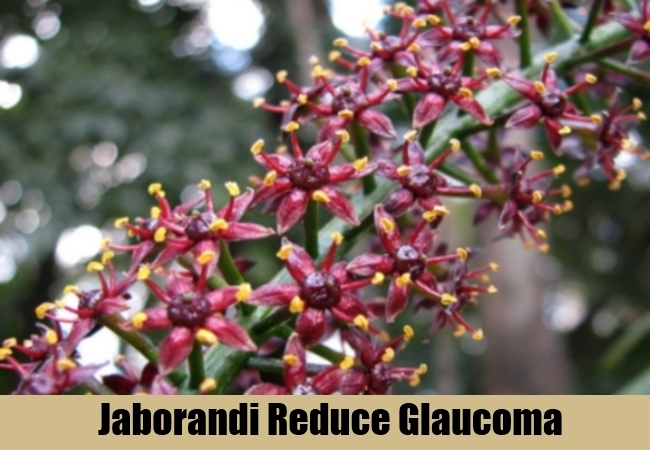 Jaborandi is a very effective herb in decreasing the effects of glaucoma. A herb called Ginko Bilbao contains antioxidants that increase and improves blood flow to the eye muscle. This reduces the buildup of excess fluid in the eye and hence, also decreases the pressure exerted and helps with controlling glaucoma. 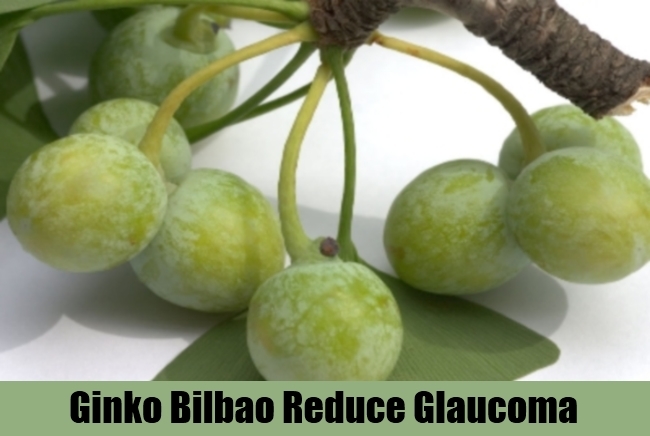 If you use Ginko Bilbao on a regular basis, then the problem related to glaucoma can be removed within a short period. Bilberries or huckleberries as they are popularly known to be used for treating eye problems since ancient times. 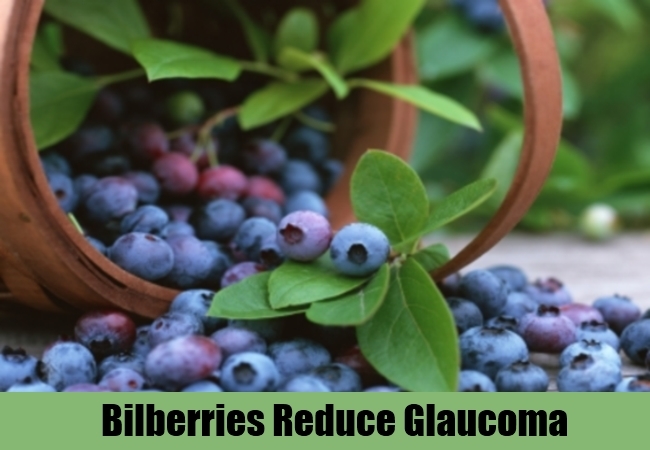 Inculcating bilberries in your regular diet may not only help prevent glaucoma but also effectively eliminate it, if it has already started. Blueberries are the best natural source, which can treat glaucoma in an effective manner, without causing any side-effect.